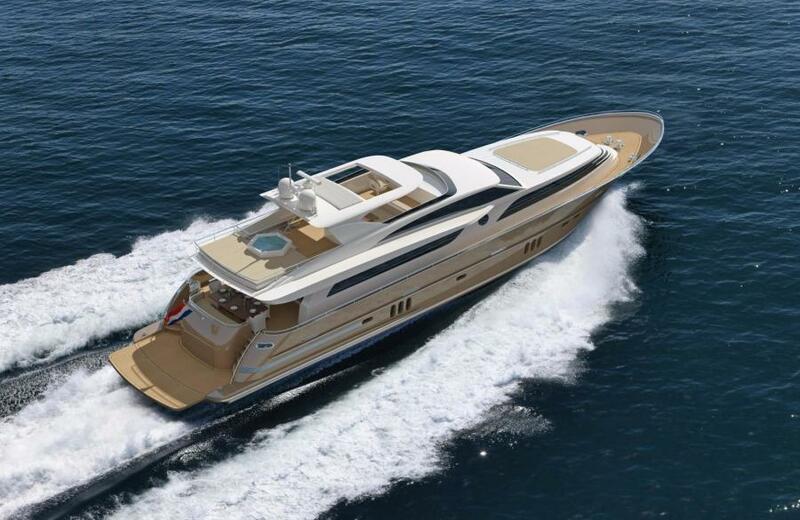 A completely custom Dutch built yacht from the Van der Valk shipyard in the Netherlands. 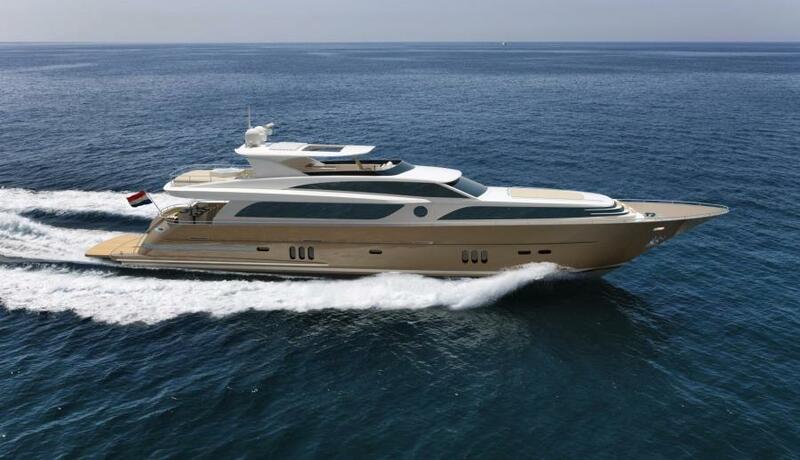 The Dutch are world famous for the highest quality yachts in the world and the Van der Valk shipyard is no exception. 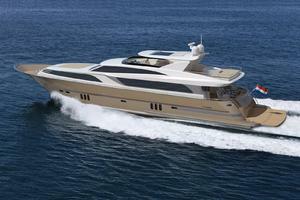 This yacht can be completely customized to owner's wants and needs including a 4 or 5 stateroom layouts with a garage. All woodwork, cabinetry,stone, soft goods, machinery specifications, design and layout can be specified. Cruise Speeds in the high to mid 20's, depending on the engine package selected. 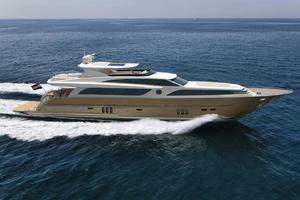 A truly magnificent yacht of the highest quality. 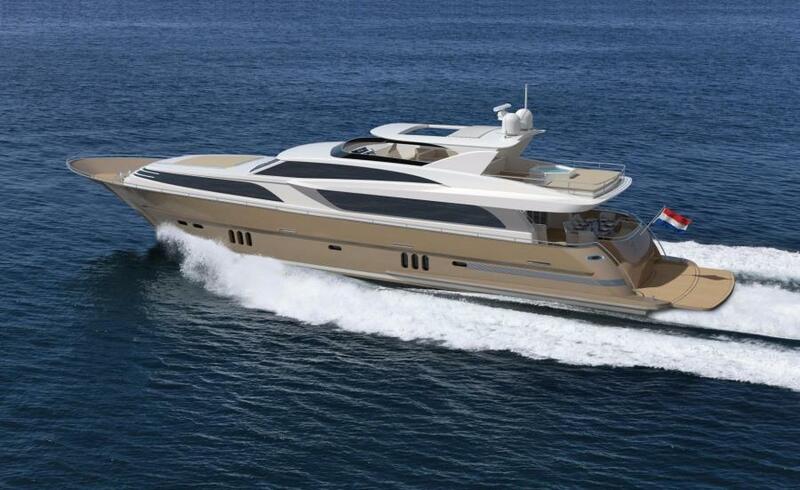 There is little too compare these yachts to in this size range. Able to be built to MCA and Lloyds class. 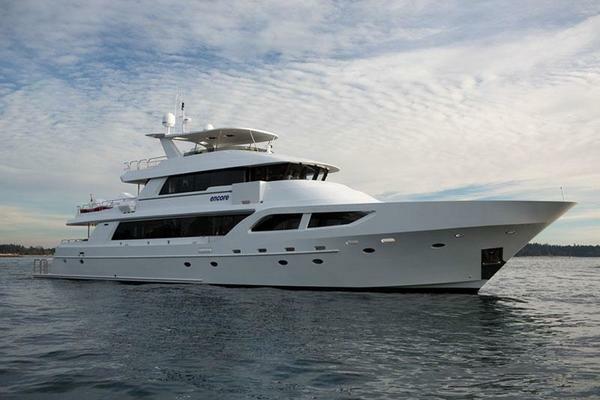 United Yacht Sales New Jersey would love to guide you through a personal showing of this 112' Van Der Valk Raised Pilothouse 35m 2019. 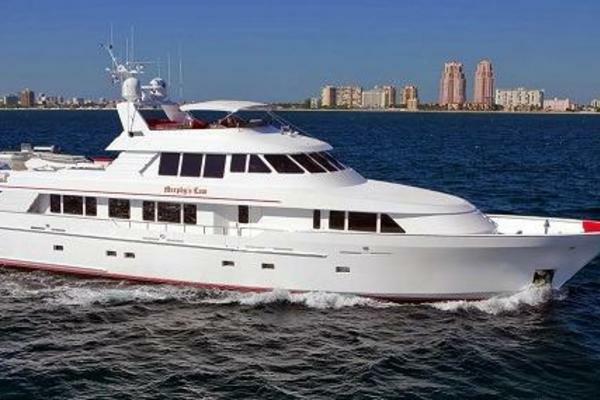 This yacht for sale is located in Delivered to Fort Lauderdale, Florida. For pricing details or a showing please contact us by filling out the form on this page and we will get back to you shortly!